If you need a mask for an upcoming event and wear glasses, we have some great ideas to help. 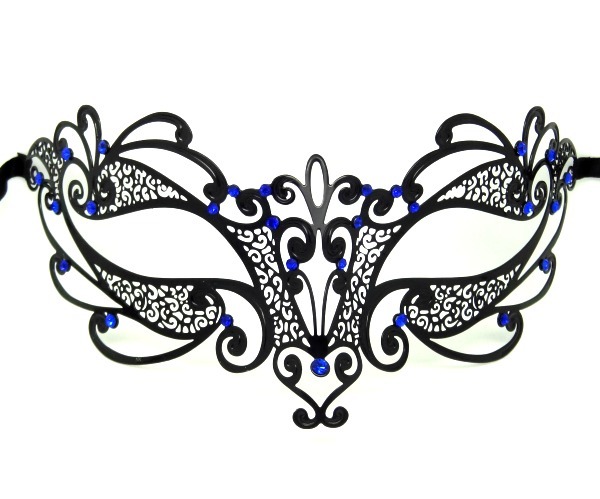 Tip 1 | We have a large collection of soft metal filigree masks. If your glasses are small, you can place them underneath the mask and mould the metal around your glasses. You will want to select a filigree that has a lot of open space. You can then thread your glasses frames through the side at the ear. 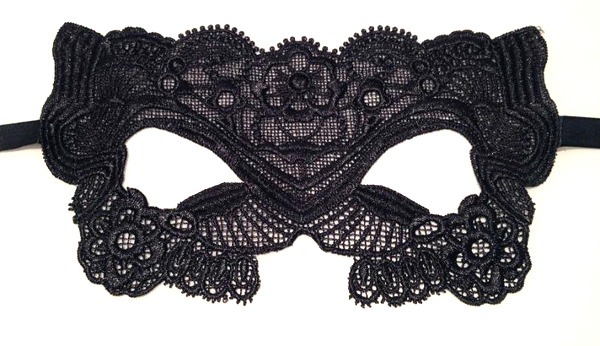 Tip 2 | We have a brand new lace mask collection currently being completed with eyeglass wearers in mind. The soft fabrics will go straight over the top.